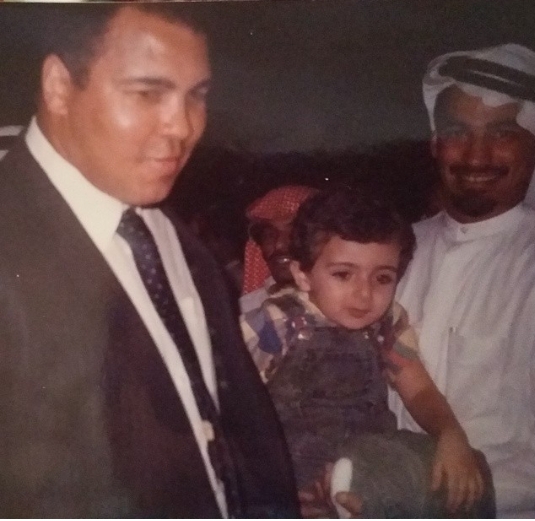 Muhammad Ali, Yousef and his Uncle Abdur Rahman. 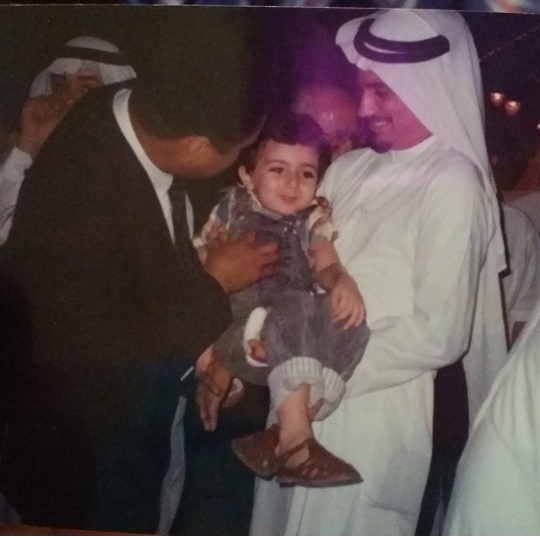 Yousef’s father later said the champ was kind enough to have a little walk with Yousef all by himself. 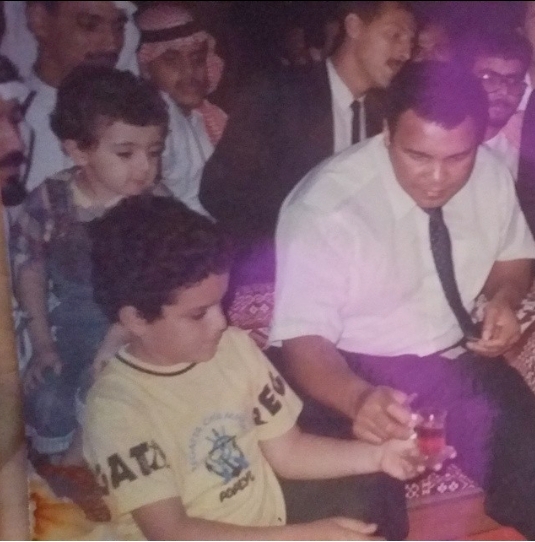 We were always thrilled by that memory, God bless our Muslim brother and champion prize fighter! 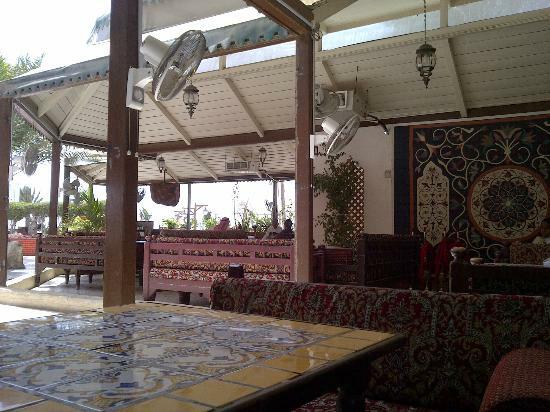 Al Nakheel was and is still a lovely restaurant on the Corniche (Jeddah city beach boulevard) where there are, as in most other Jeddah restaurants, two sections, one for family (men and women) and one for men only. 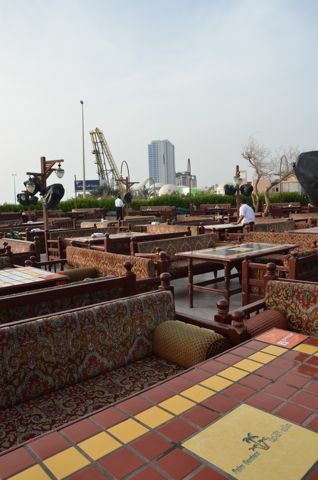 In the family section, women and men take the seating around the outdoor tables under the palm trees. The tables are high and so are the old fashioned long benches. Although they have the firm, traditional lounges made in Jeddah, the benches themselves, if I remember correctly, are strung with strong rope. Of course in the time that has passed, that may have changed. My ex husband’s brother Hussein has always been the manager there, and none can be more suited to the job that incorporates the skills of diplomat, manager, socialite and organizer. The restaurant has been immensely popular under his skills for decades. Reading the reviews of Al Nakheel now, online, is quite hilarious to me. Non Saudis new to Saudi Arabia (or even not so new) do not always seem to “get” why the place is popular. The weather is usually quite warm and even when breezes come in off the Red Sea, they are humid and warm (even at night). 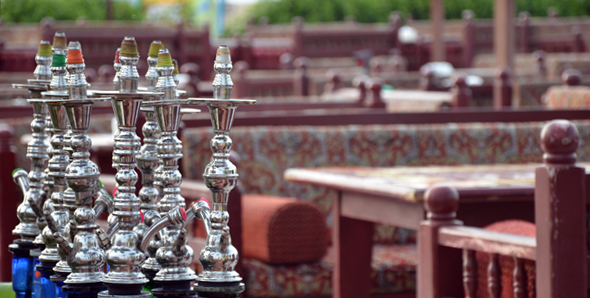 For Saudis, especially those with a memory of the Red Sea, the atmosphere evokes the past, while the mere presence of other families affords an atmosphere of rare social solidarity even though families do not actually converse with one another (to do so would, in fact, be as strange there as anywhere else on earth).